We take pride in our ability to understand our clients ambitions. We dissect each project and all it’s possible outcomes to decide which direction is best for the brand at hand. We love what we do! And with that philosophy the creation of Streetwear Official came about! The world is saturated with brands that do not hold any substance. Streetwear Official breaks the monotony, by featuring the best up and coming independent brands. Streetwear Official was created to shed light on those few that choose to carve their own path. Those who are masters of their craft. 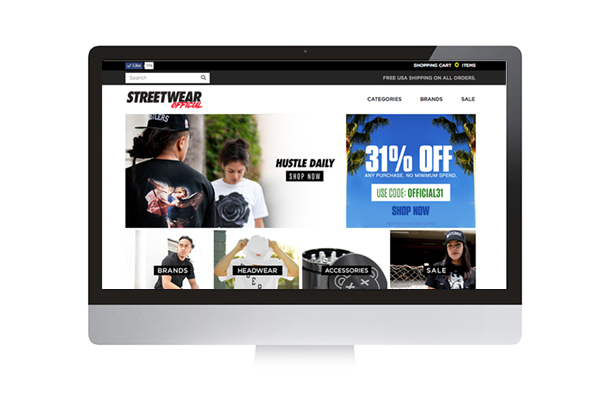 This online platform now features many of the most talented up and coming street brands. Together these brands and Streetwear Official combine forces to target more consumers and grow success as a team! The success of Streetwear Official continues to grow, and we are excited to see where this new venture takes us to! Mario is the creative director at Marsuno and with years of experience helping customers reach their goals, he shares his knowledge with his readers.